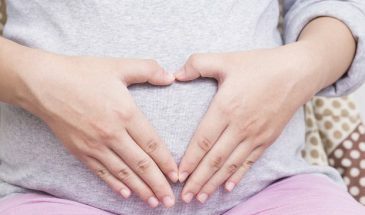 Noninvasive Prenatal Testing (NIPT) is a prenatal screening, which looks at DNA from your baby’s placenta in a sample of your blood to identify whether you’re at increased risk of giving birth to a child with a genetic disorder. 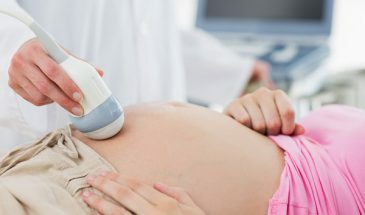 A screening like NIPT cannot, however, determine for sure whether your baby actually has a chromosomal disorder, only the likelihood of having that condition. 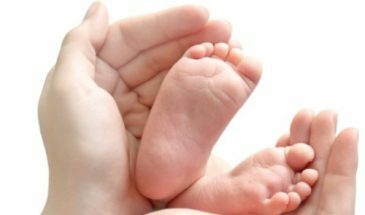 The results of an NIPT screening can help you and your doctor decide next steps, including whether to have a diagnostic test like chorionic villus sampling (CVS) or amniocentesis. 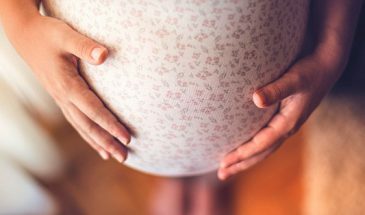 NIPT can be performed any time after 9 weeks into your pregnancy — earlier than any other prenatal screening or diagnostic test.